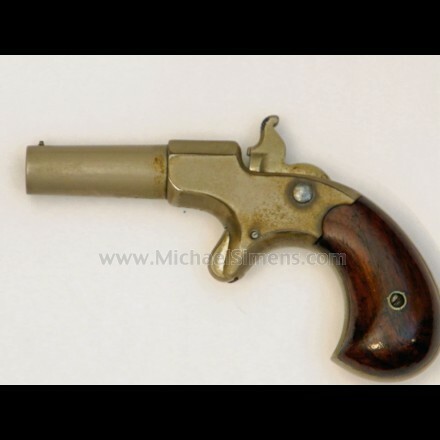 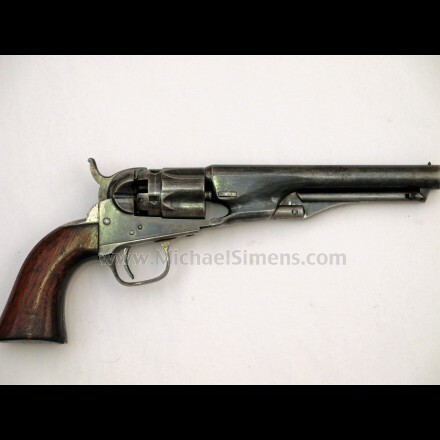 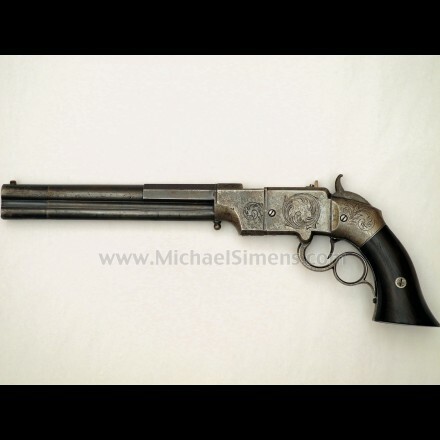 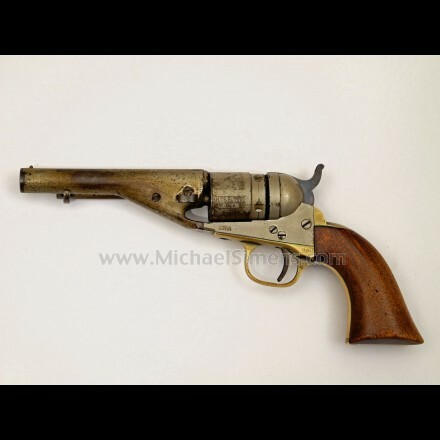 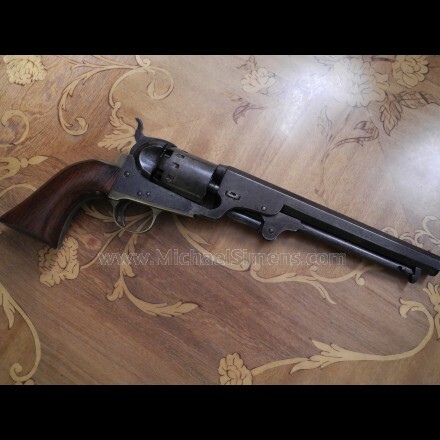 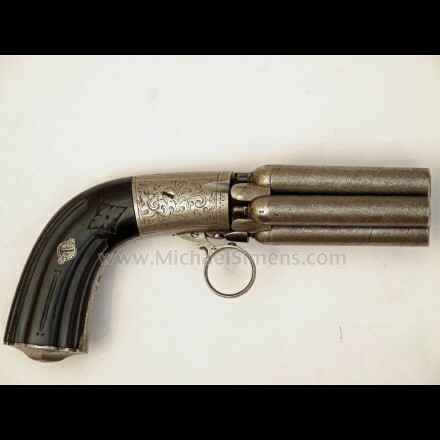 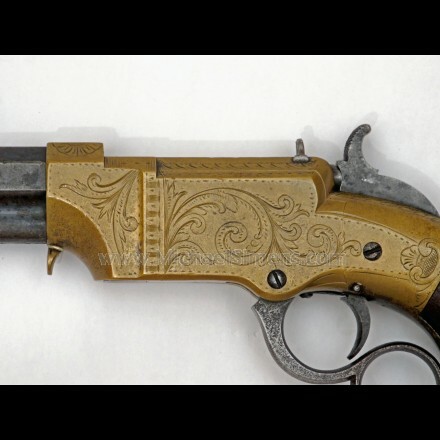 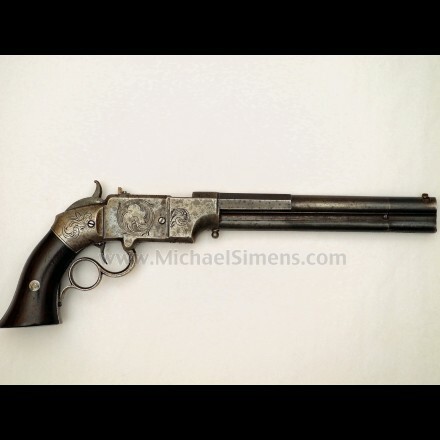 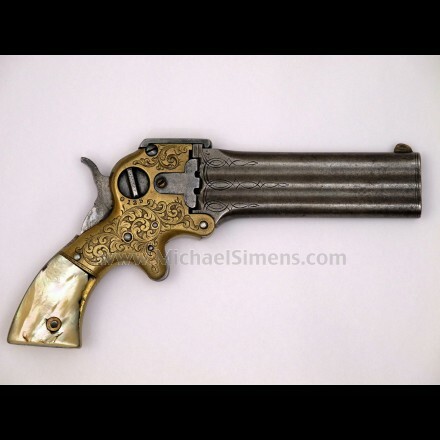 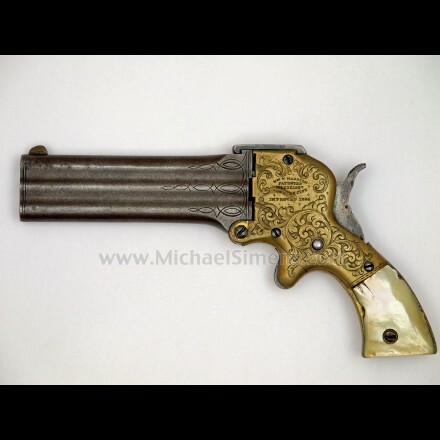 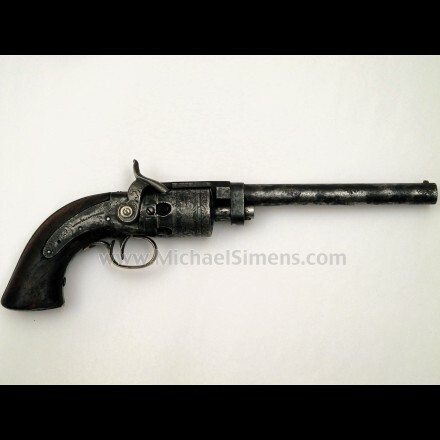 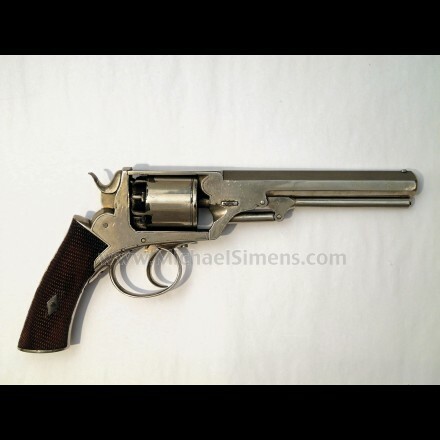 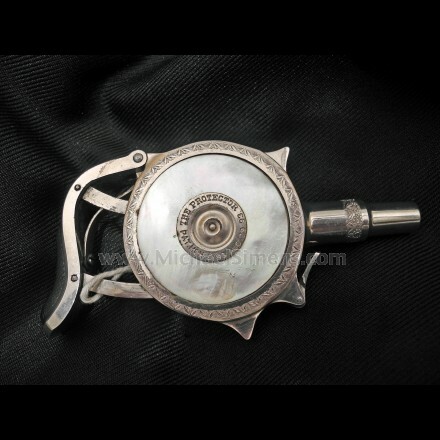 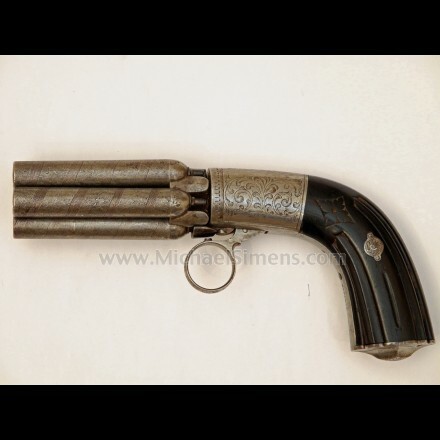 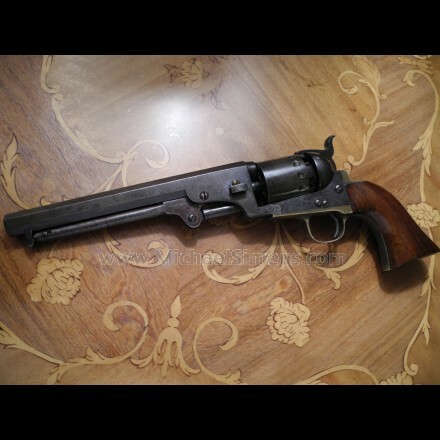 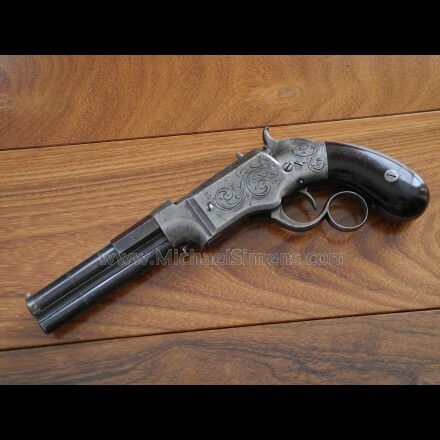 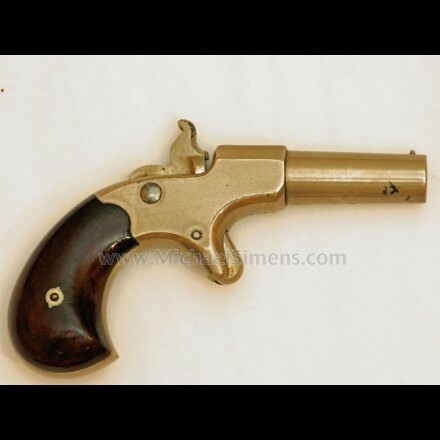 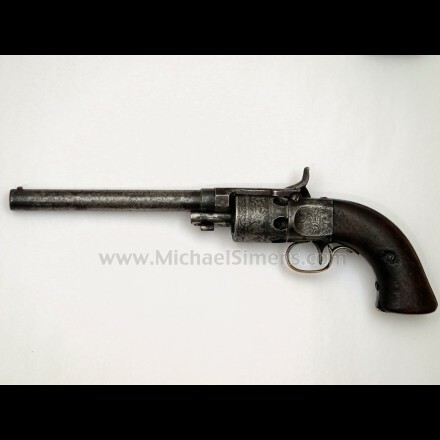 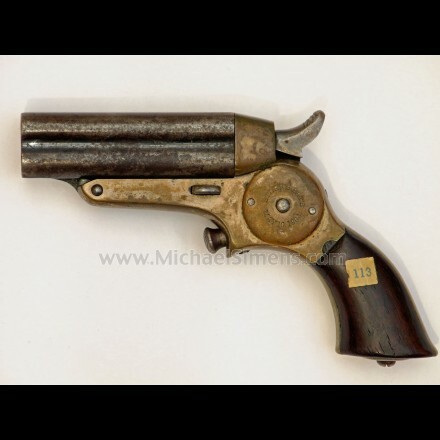 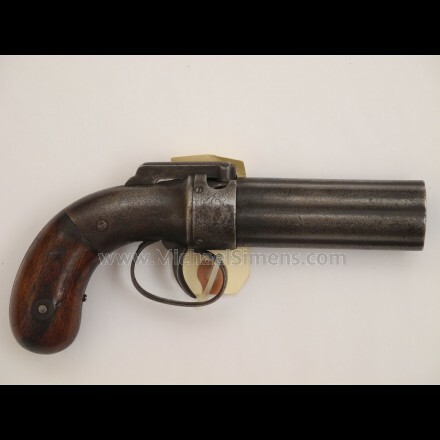 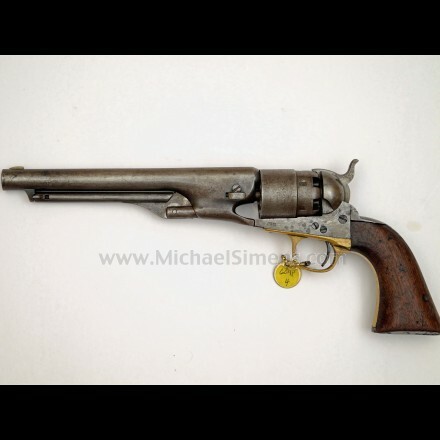 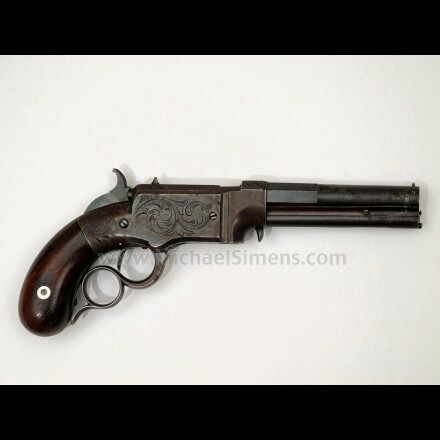 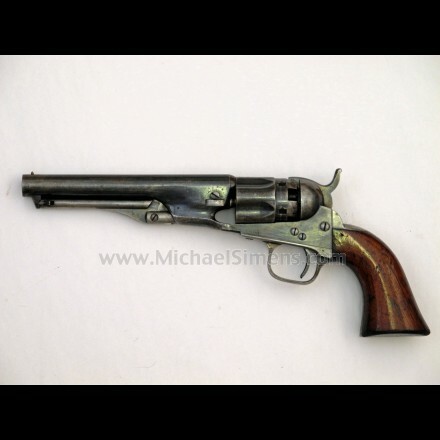 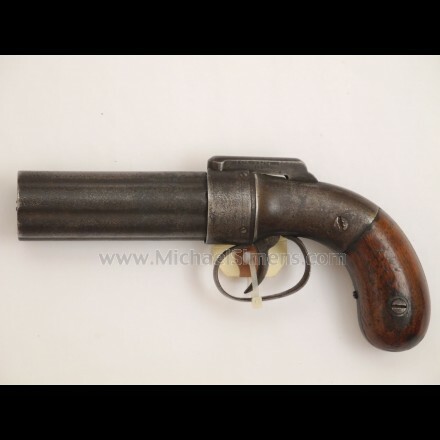 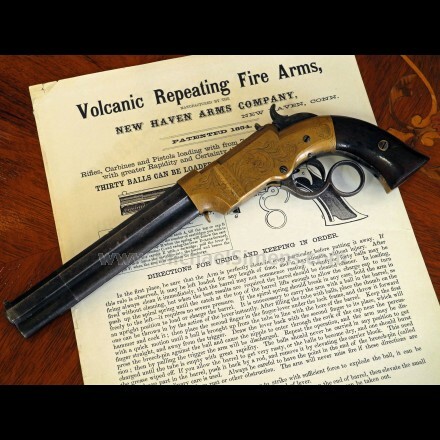 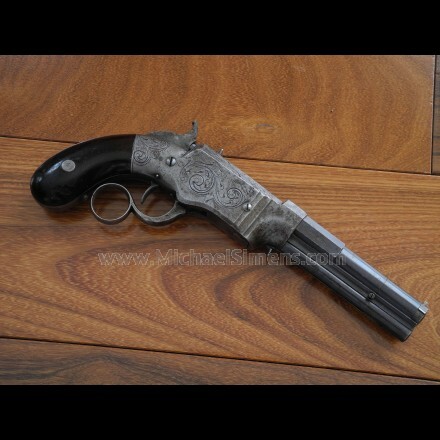 Seller, Buyer and Appraiser of Antique Revolvers, Pistols and Handguns. 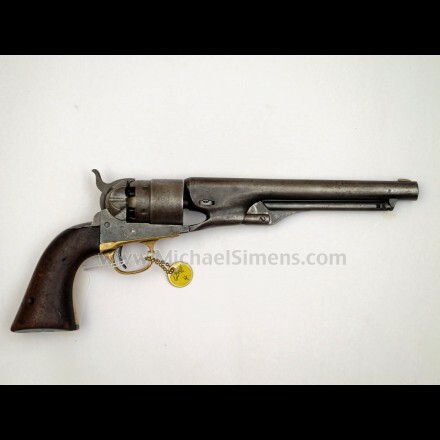 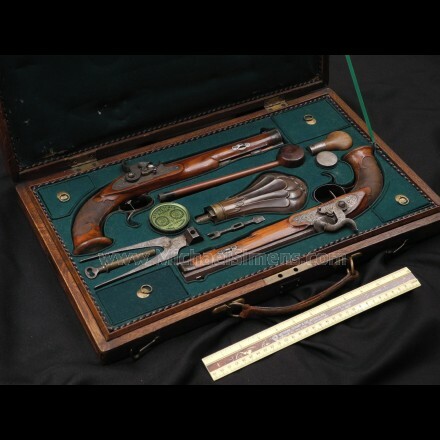 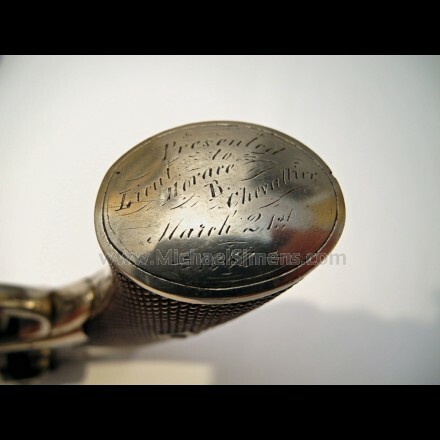 Nationally Recognized Antique Gun Selling and Buying Venue that provides appraisals, information and authentication of Antique Firearms. 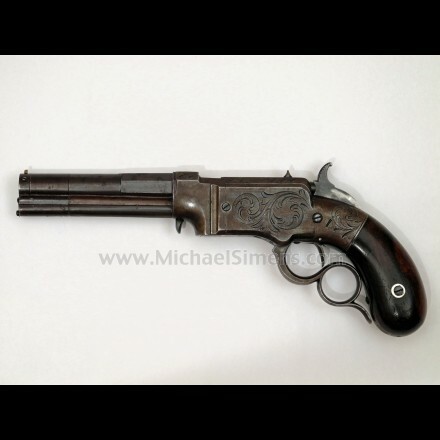 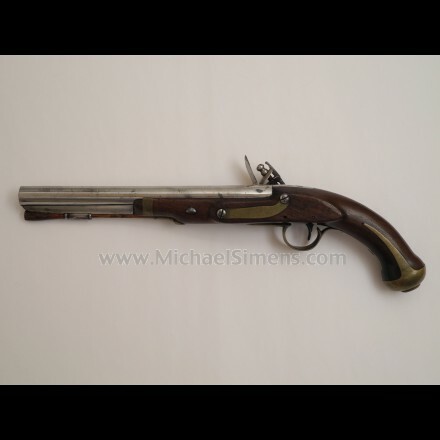 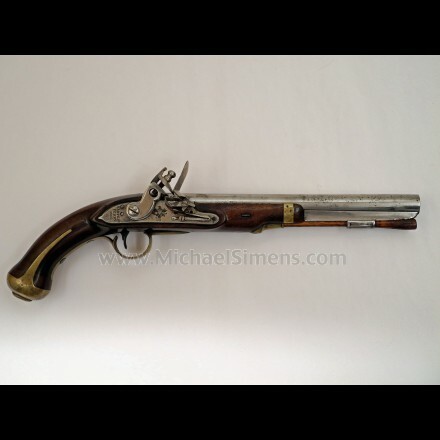 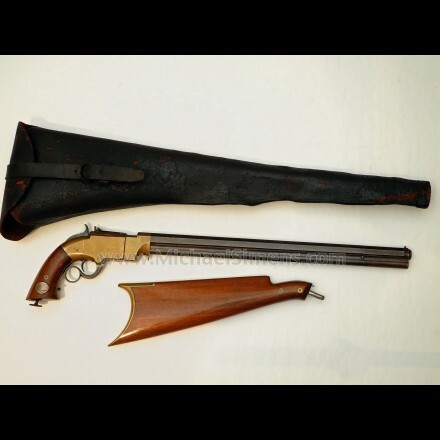 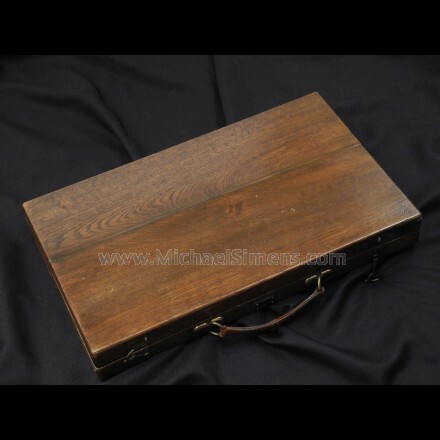 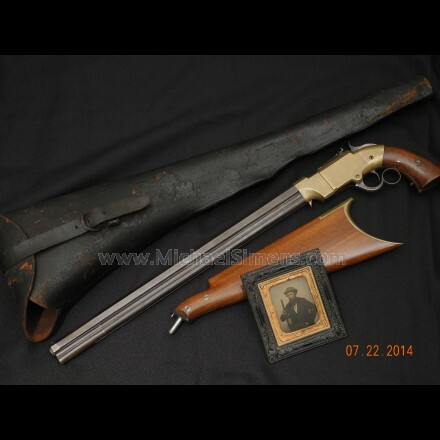 Contact us for help with your Antique Guns. 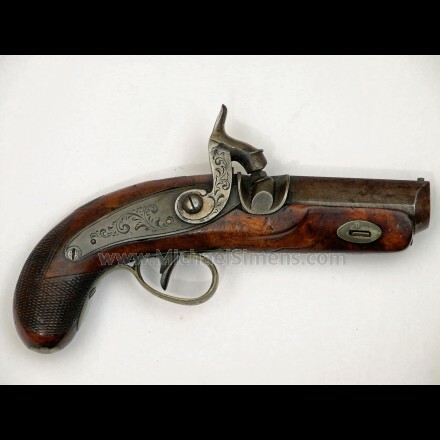 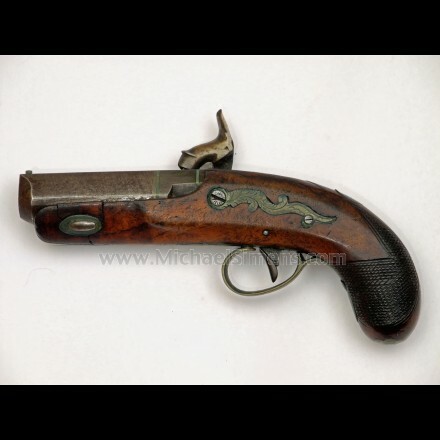 Model 1805 Harpers Ferry Flintlock Pistol. 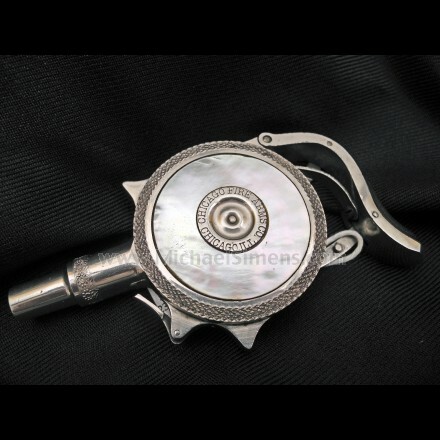 PRICE - RECENTLY SOLD ! 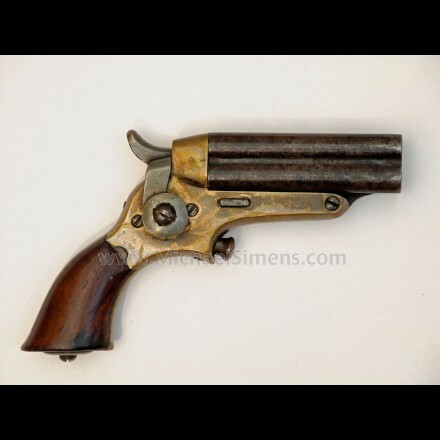 PRICE - Although this set is not for sale, I will consider trade offers of high condition, Cased Colt Percussion Revolvers with proper Colt marked accessories or other Quality Artifacts with pre-1865 Historical Content.